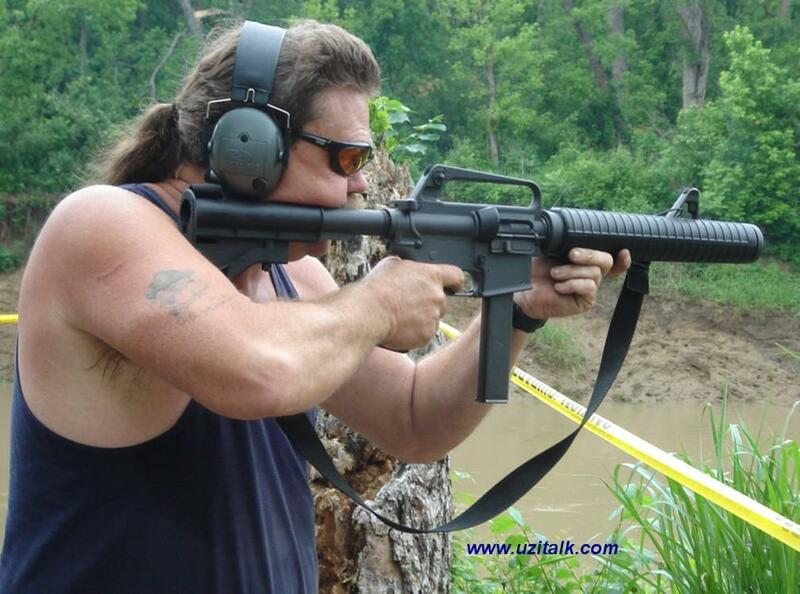 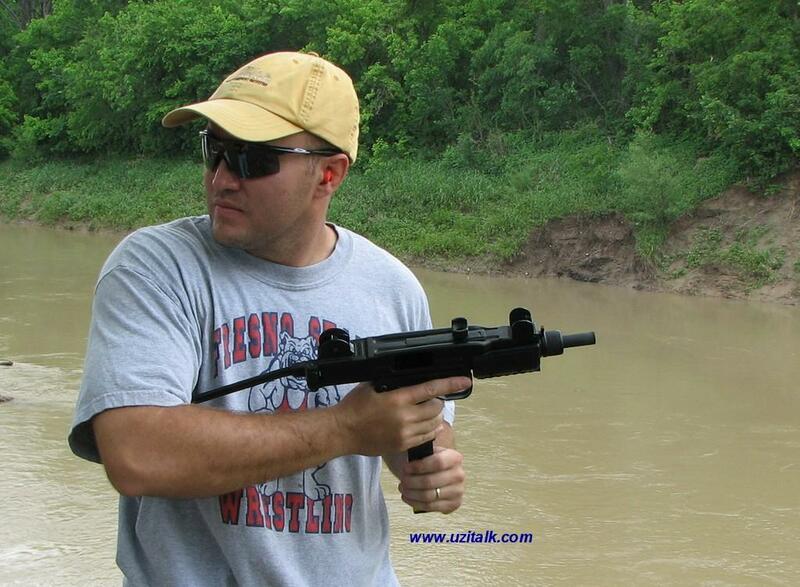 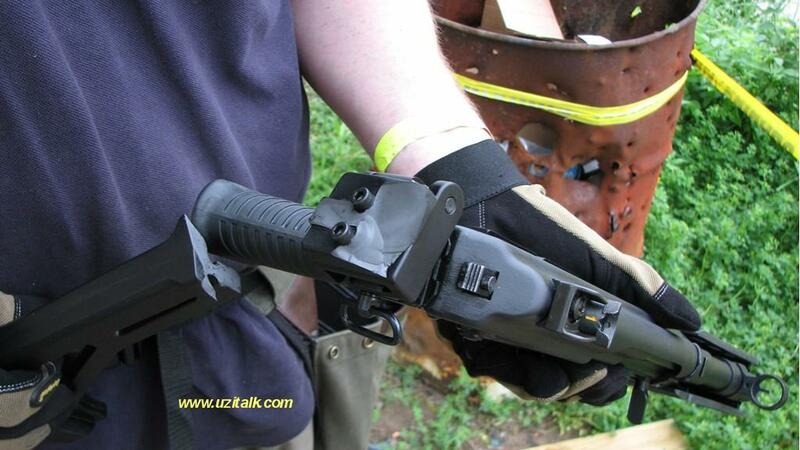 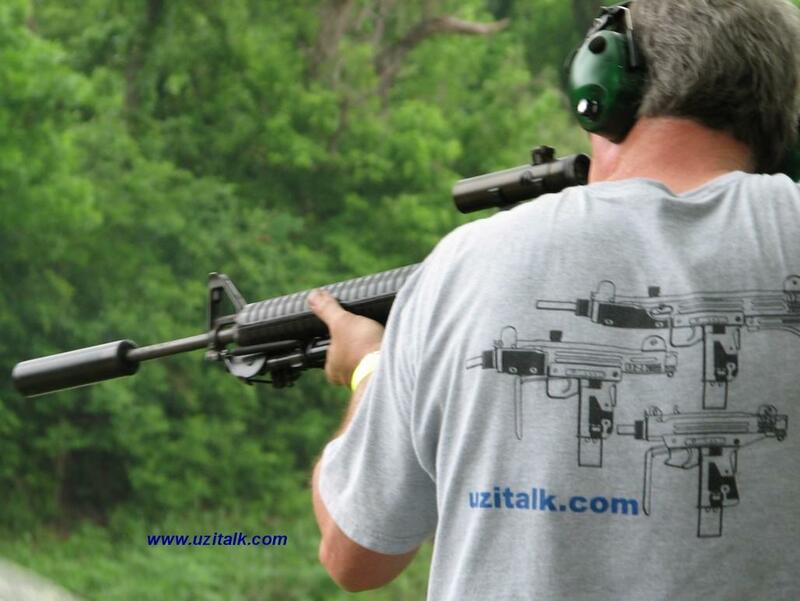 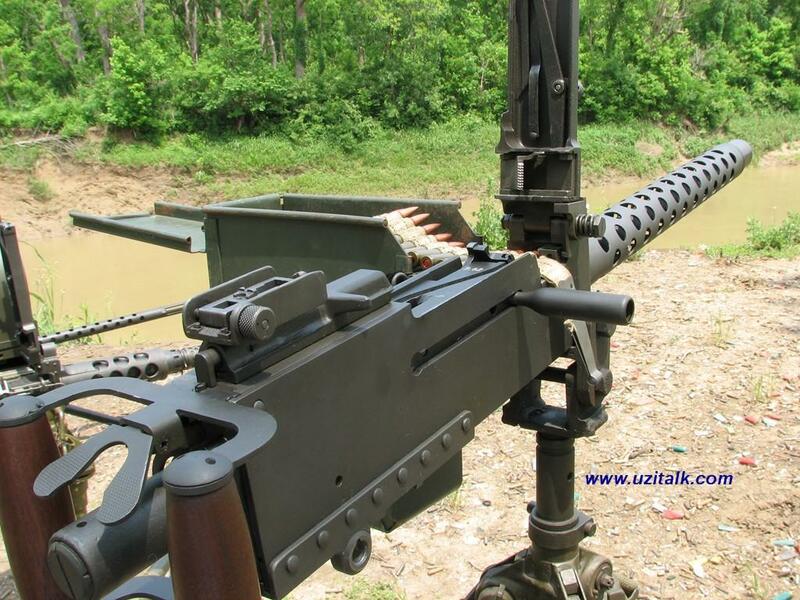 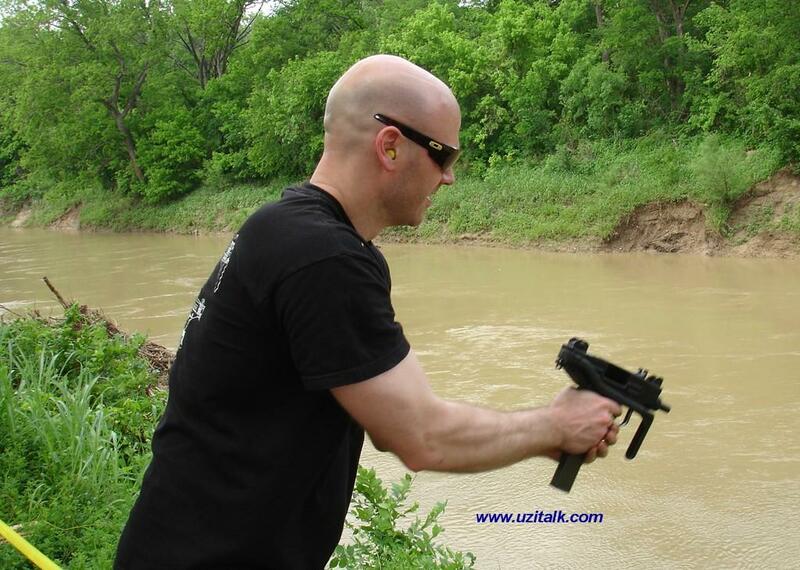 The UZI Talk shoots are never just about the UZI. 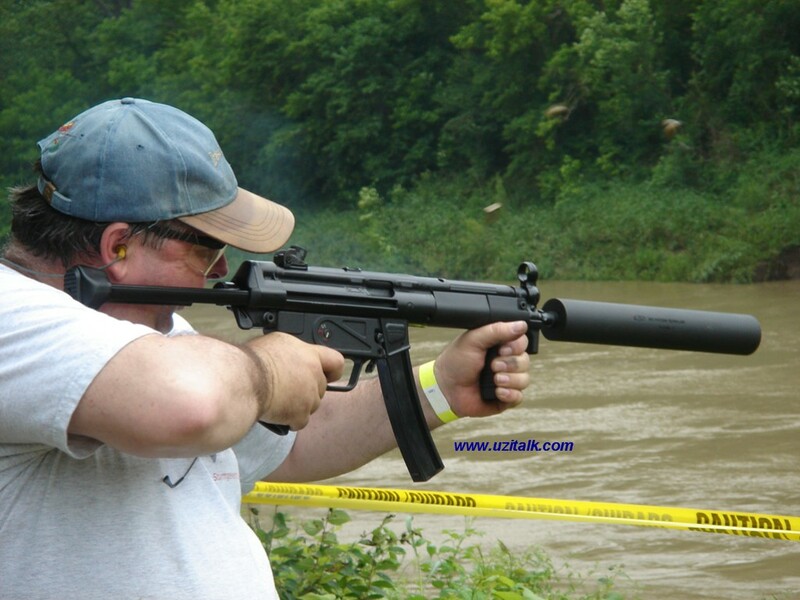 A wide variety of firearms always turn up and everyone is always happy to share what they have and excited to try out something new. 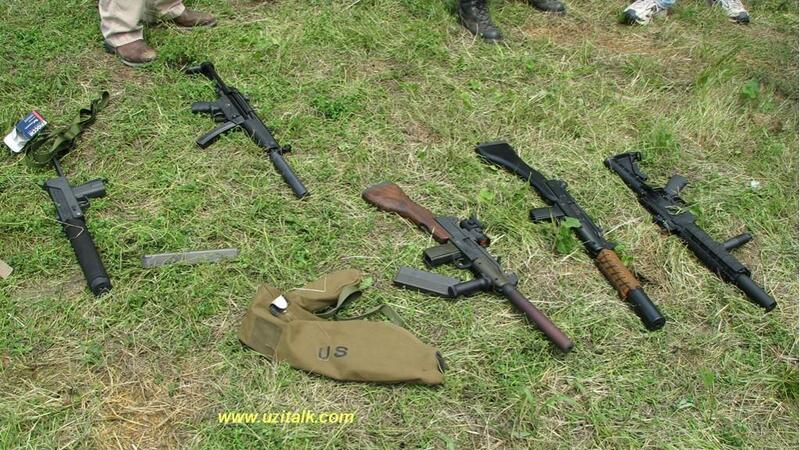 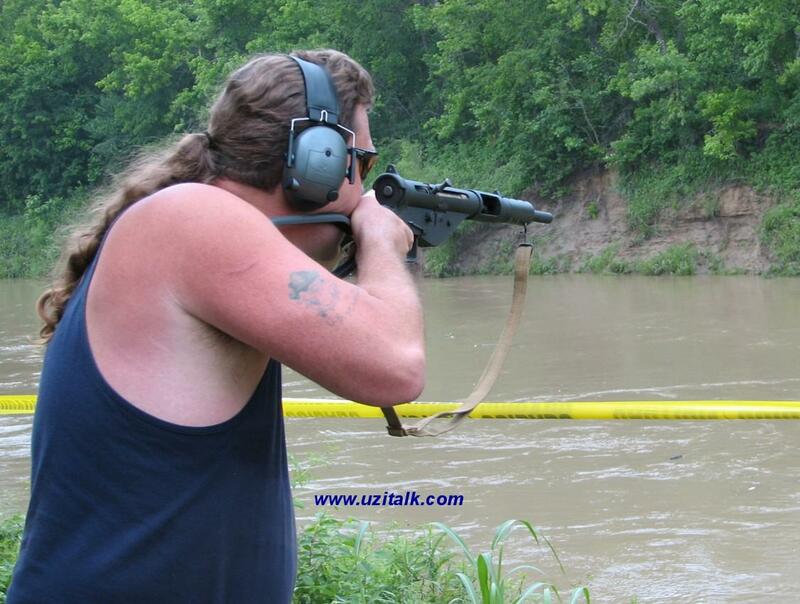 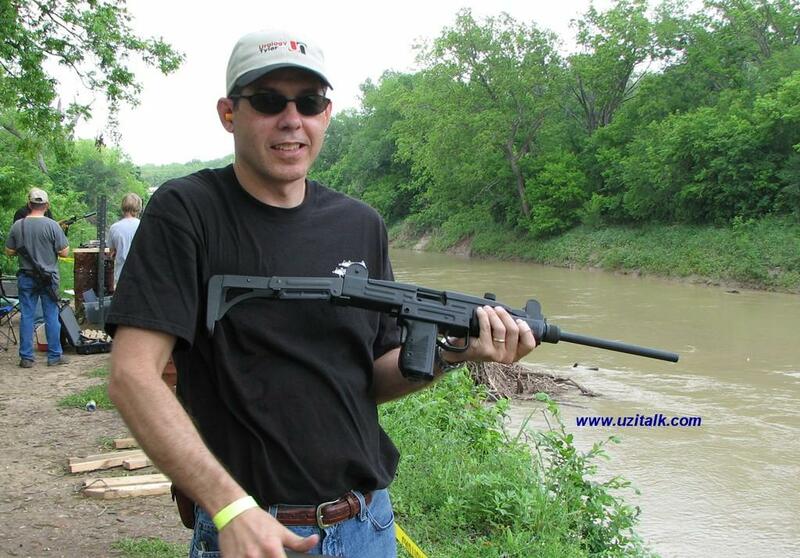 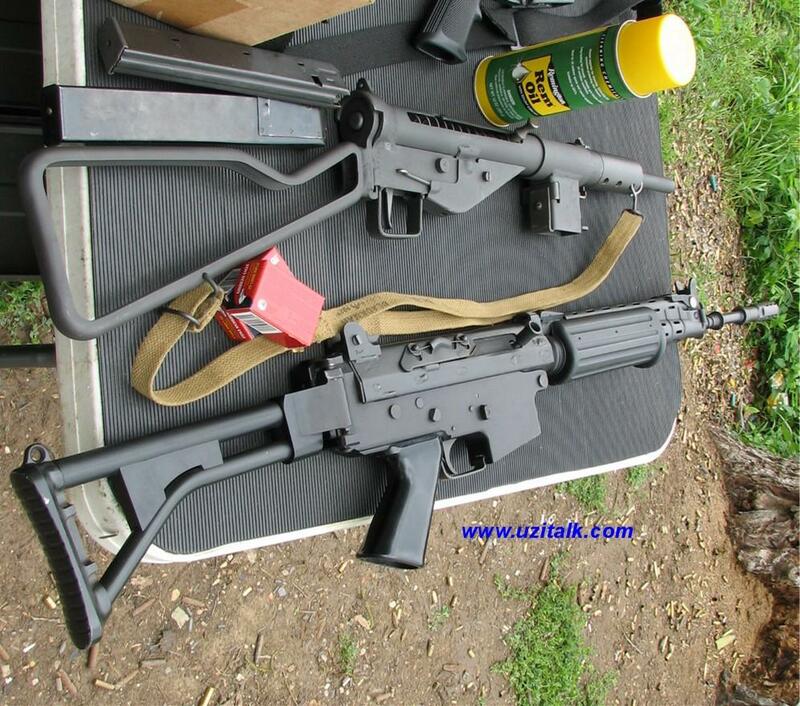 Here are some of the guns that were on hand at the 2007 UZI Talk shoot. 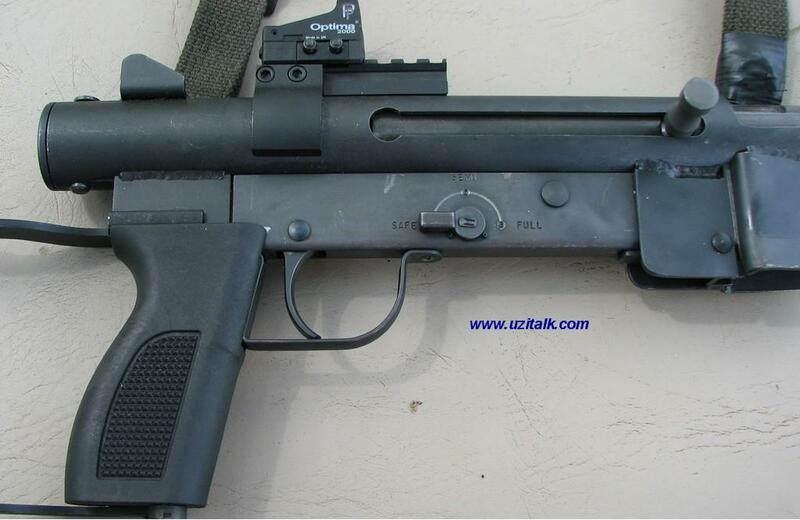 MAC-10 M11/9 Tromix Saiga 12 ga.
Stock failure on the Tromix 12 gauge. 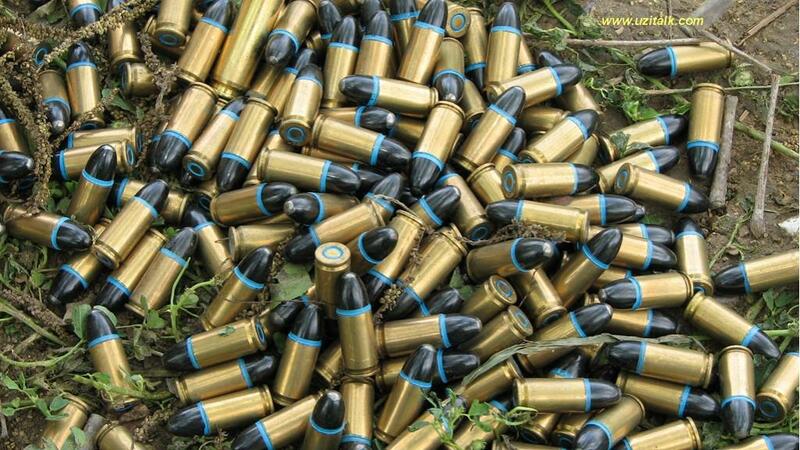 Swedish practice ammo. 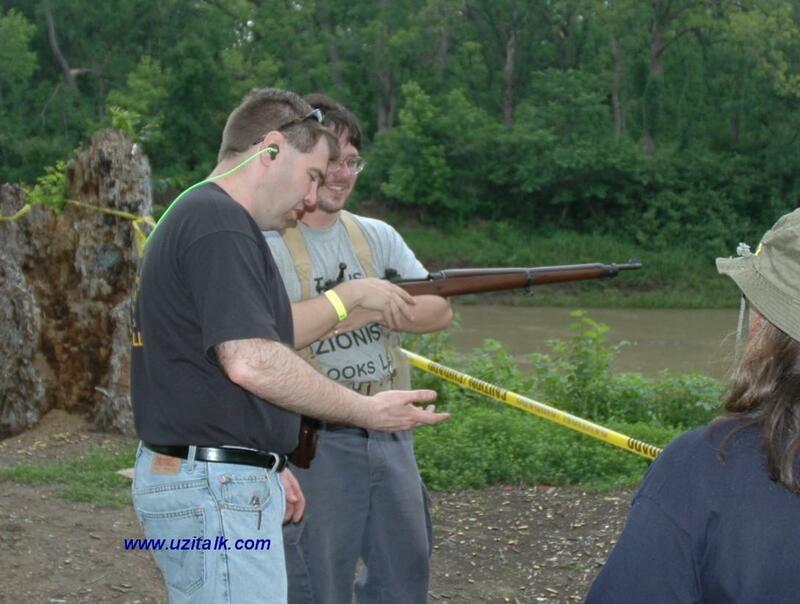 The quiet gang. 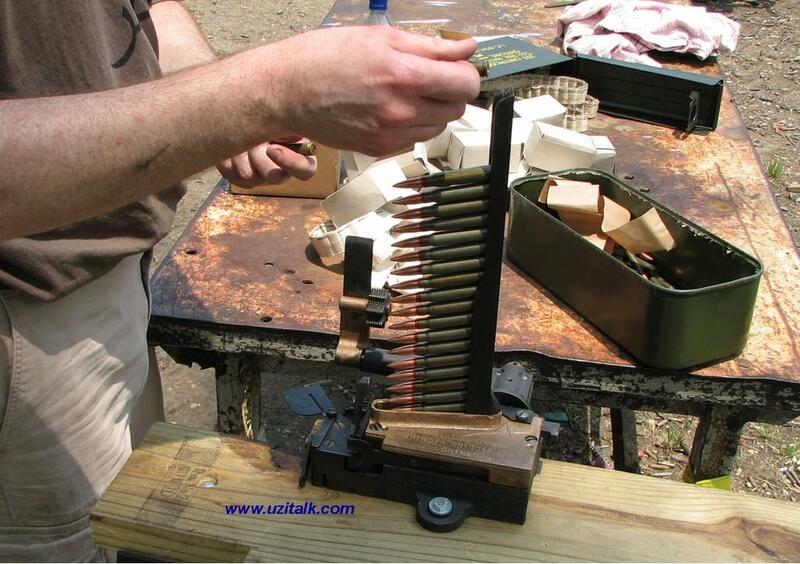 Belt loader for the 1919A4. 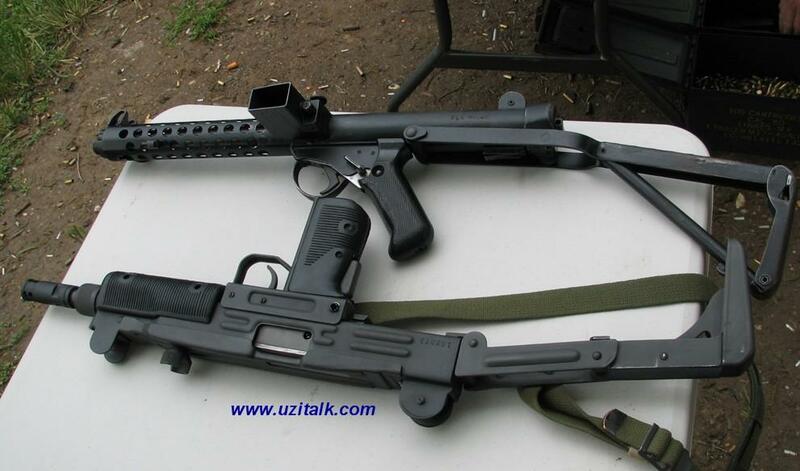 Mini UZI in .45acp.